Part 3 of my Gift Guide is full of little presents for your girlfriends. 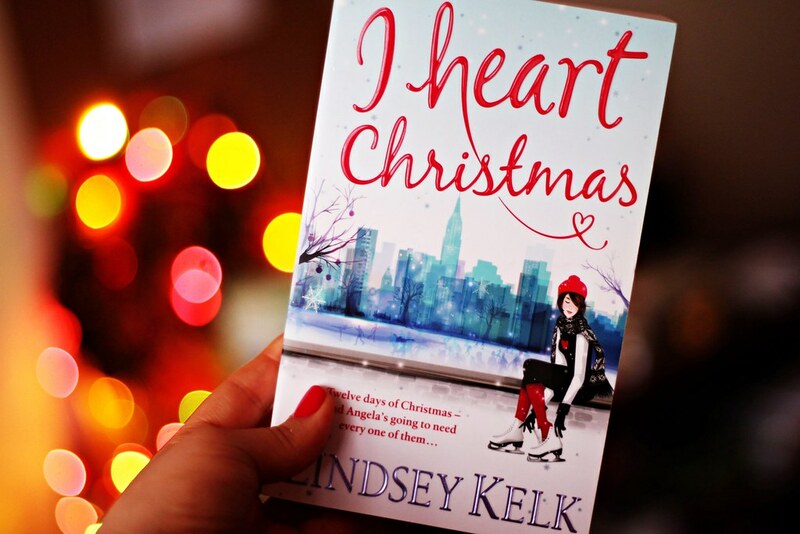 My first suggestion is one of my favourite books - I heart Christmas by Lindsey Kelk. 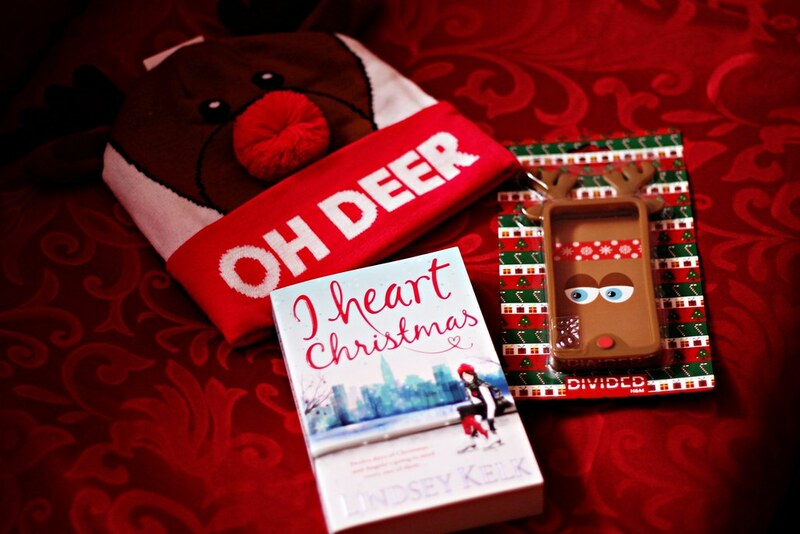 There is nothing better than to snuggle up with a cup of hot cocoa and a Christmassy book in the cold December days. 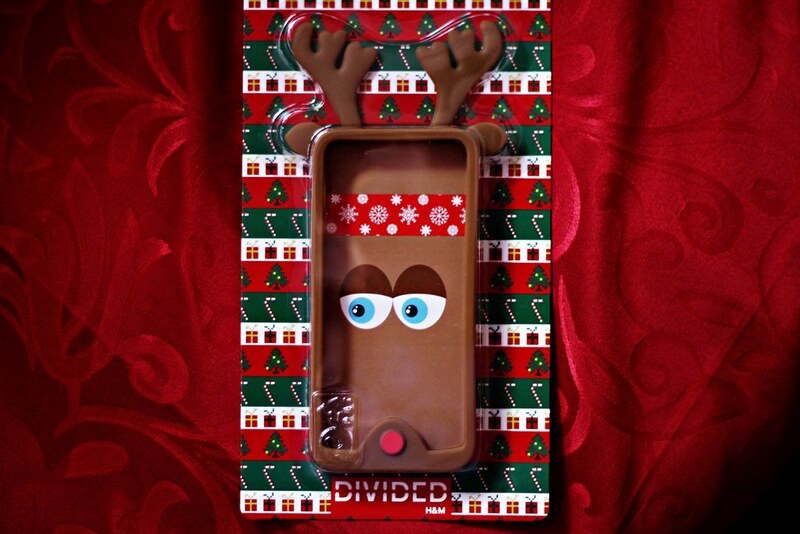 My second suggestion for the holiday freak in your life is this incredibly cute reindeer case for iPhone from H&M. I actually am a proud owner of one of these myself. 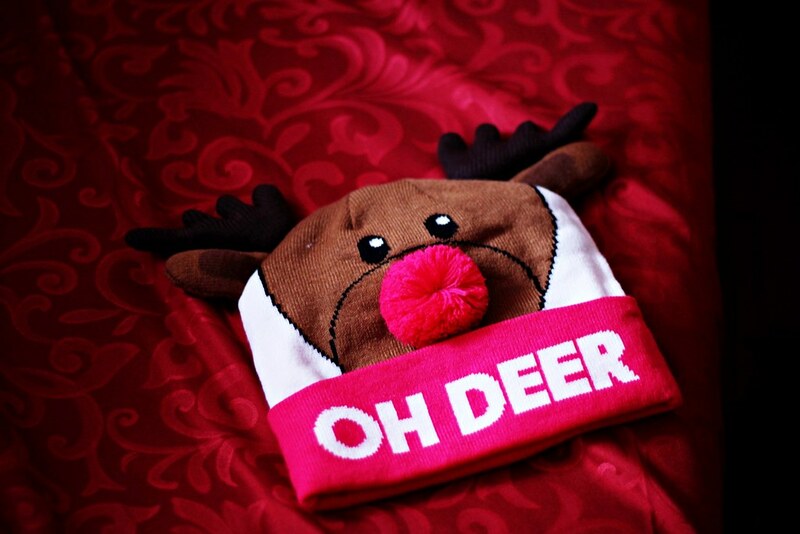 Another thematic gift is this even cuter Oh Deer hat, which is from H&M as well. It has horns and red nose and all! What do you think? Are you already prepared something similar for your girlfriends too? P.S. If you missed them, here you can check out Part 1 and Part 2. Публикувано от Десислава Валентинова в 17:27 ч. Simply Nancy 23 декември 2015 г., 18:43 ч.